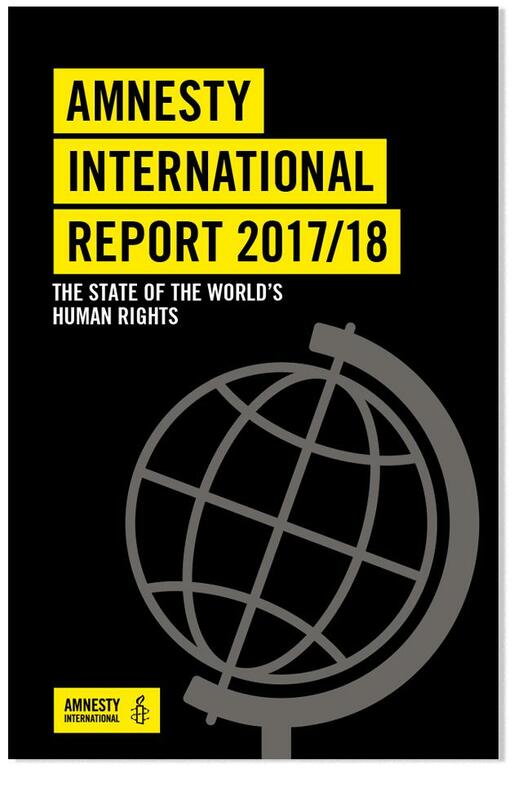 War crimes and crimes against humanity in Iraq, Syria, Yemen and South Sudan. Softback, colour cover, black and white throughout, no images. Last/43rd edition was ISBN 978-0-86210-496-2 published April 2017. When we meet someone, one of the things we notice is the colour of their skin. But what can someone’s skin colour tell us about them? Despite what some people say, your skin means very little! Inside we’re all the same. Join Njabulo, Aisha, Tim, Chris and Roshni as they discover why humans have different skins, and how people’s thinking about skin colour has changed throughout history. Skin we are in is a celebration of the glorious human rainbow, both in South Africa and beyond. 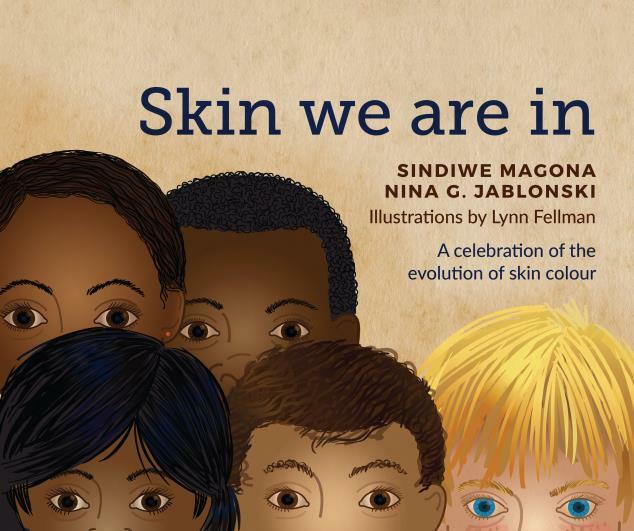 One of South Africa’s best-selling authors, Sindiwe Magona, has teamed up with well-known American anthropologist, Nina G. Jablonski, and award-winning illustrator Lynn Fellman to create a much-needed book about race and skin colour – for children. Magona has written a story of five friends as they explore and discuss the skin they are in. The scientific narrative, written by Jablonski, expands and supports the conversation topics generated by the children’s adventure. Sindiwe Magona has been writing books for adults and children since 1990. To date she has written more than 120 children’s books. 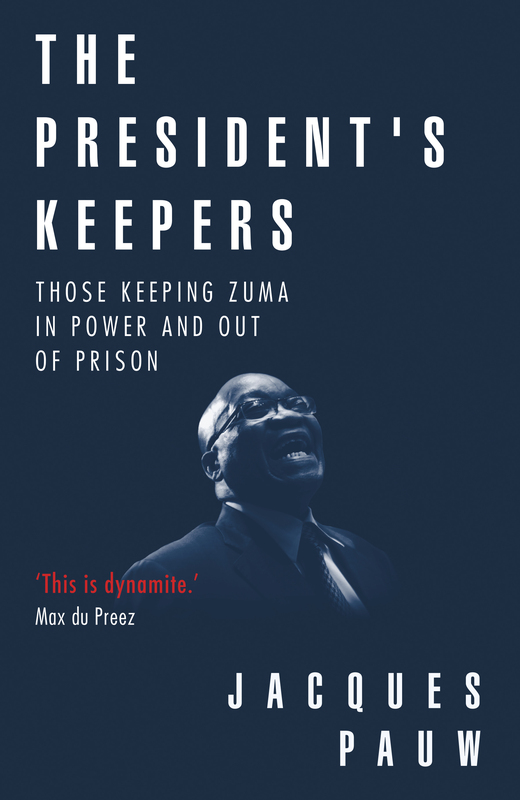 She is currently Writer-in-Residence at the University of the Western Cape and has won numerous awards in her lifetime, including the Order of Ikhamanga (2011). Nina G Jablonski is an American anthropologist, paleontologist and science educator. She studies and writes about human and primate evolution, and is especially interested in how skin and colour have evolved and influenced human life and societies. She is a Permanent Fellow of the Stellenbosch Institute for Advanced Study. Lynn Fellman is an American multimedia artist and science communicator. She is an Artist-in-Residence at Cold Spring Harbor Lab and a Fulbright Scholar who studies, draws, paints, and lectures about the wonder and beauty of biological science. The definitive guide to all benefits and tax credits is an essential resource for all professional advisers serious about giving the best and most accurate advice to their clients. 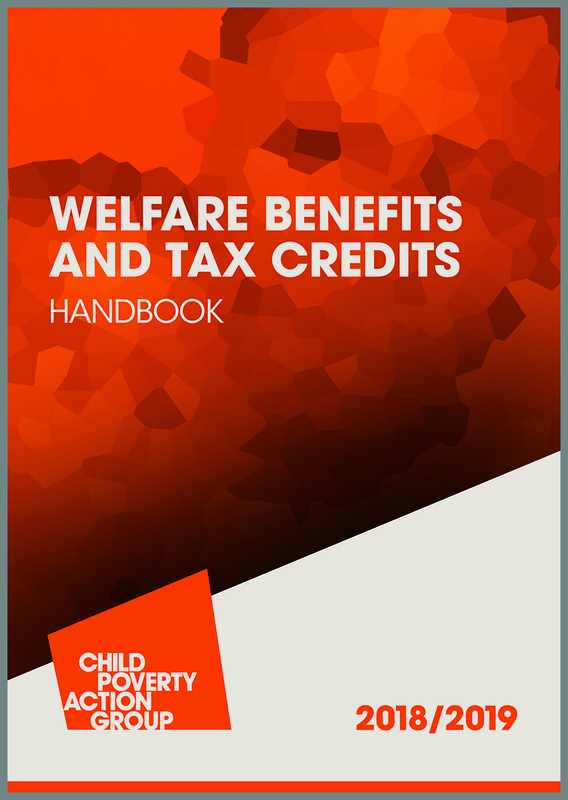 With detailed information on all the recent changes to the social security system – including the latest on the rollout of universal credit, the right to reside test and the sanctions regime - the Welfare Benefits and Tax Credits Handbook provides comprehensive advice about entitlement in 2018/19. It has been newly restructured, making it easier to use, and refocused to bring universal credit to the fore. Fully indexed for ease of use and cross-referenced to law, regulations, official guidance and court, Upper Tribunal and commissioners’ decisions, the Handbook also offers tactical information on common problem areas and advice on how to challenge decisions. 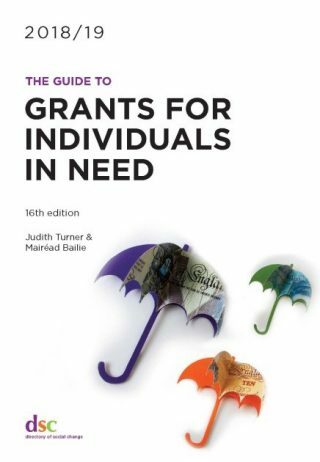 The Handbook is an essential resource for welfare rights advisers, lawyers, local authority staff, social workers, union officials and claimants. Have we now reached ‘the end of history’ with the triumph of capitalist liberal democracy? Is socialism an enemy of democracy? Or could socialism develop, expand and enhance democracy? The antagonism between liberalism and democratic processes is increasingly visible: we can see the contradictions of capitalist globalization, a rise of authoritarian politics in many states, and concepts of post-democracy, anti-politics, and the like gaining currency in theoretical and political debate. This volume seeks a re-appraisal of actually-existing liberal democracy today, but its main goal to help lay the foundations for new visions and practices in the development of socialist democracy. Amidst the contradictions of neoliberal capitalism today, the responsibility to sort out the relationship between socialism and democracy has never been greater. No revival of socialist politics in the 21st century can occur apart from founding new democratic institutions and practices. Madeleine Davis: Retrieving the new left’s vision of socialist democracy. Set against the backdrop of the political turmoil of 1930s, Kanovich lovingly recalls his native Jonava; its rich merchants and impoverished cobblers, the beggars and the gossips. 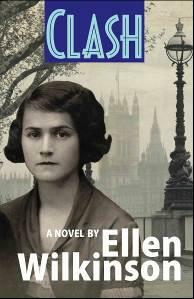 He traces the growing fear of the Nazis, the Russian invasion, the political persecution and the arrests and the exiles that shaped a nation. 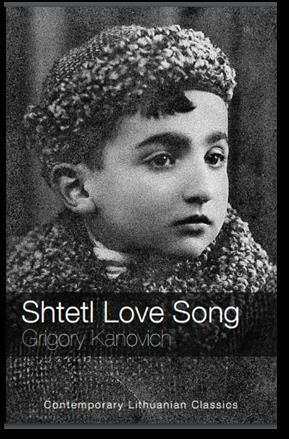 ‘Shtetl Love Song’ is a requiem for the pre-war Jewish shtetl, for a people and a way of life that was destroyed in the maelstrom of war. This is your guide to every fund geared towards helping those living in poverty. Cross-referenced indexes, to help you find the right fund. Detailed information on each funder, including how to apply. Lists of specialist support organisations who could also help. Records are up-to-date and comprehensive including information provided by charities themselves.